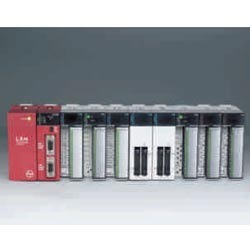 We offer our clients reputed make programmable logic controllers which are manufactured using the best technology in compliance with the international standards. - We Keep Brand New product in box packed condition. - Our products ensure quality of produt by providing one year warranty. 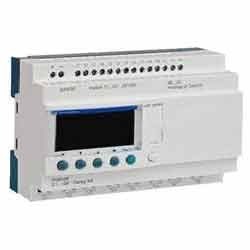 Indian Electric And Power Control Inc.
- Communicates with I/O modules via RS485 & modbus protocol. - Communication port: Built-in RS-232 and RS-485, compatible with MODBUS ASCII / RTU communication protocol.